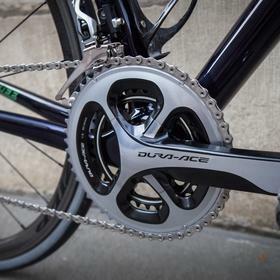 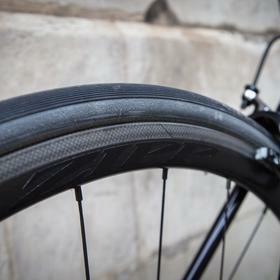 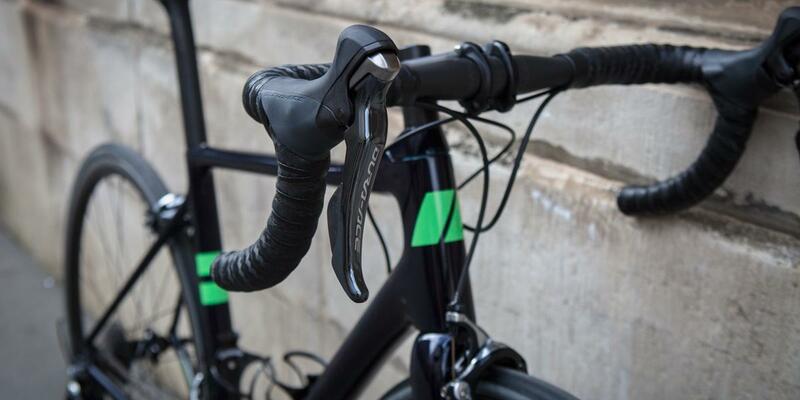 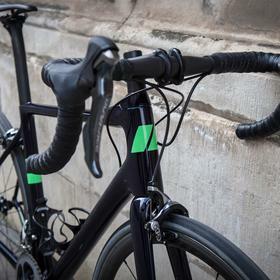 The Parlee Altum is renowned for its exceptional ride quality. 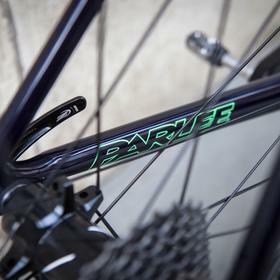 Unrivalled comfort is one factor in Parlee's success. 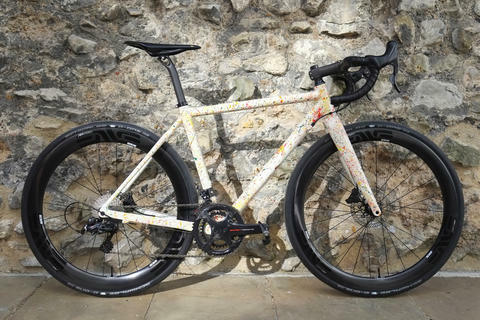 Custom paint is certainly another. 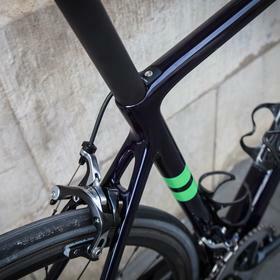 Subtle colours can work really well, as on this Altum build. 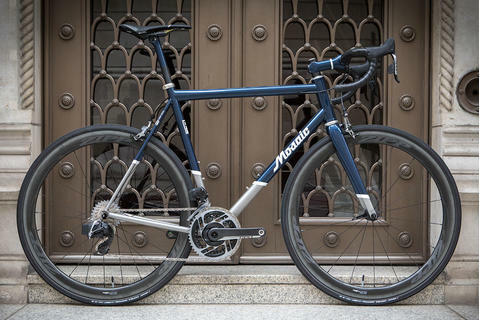 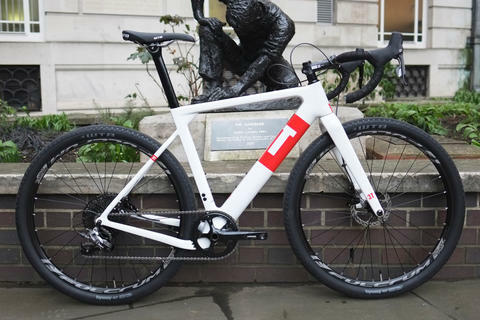 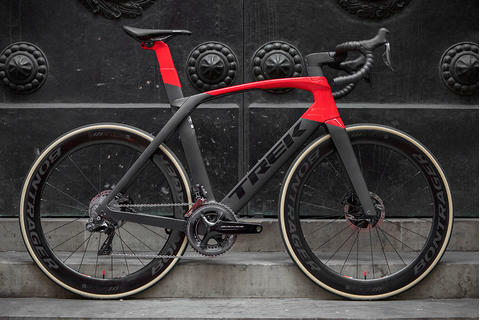 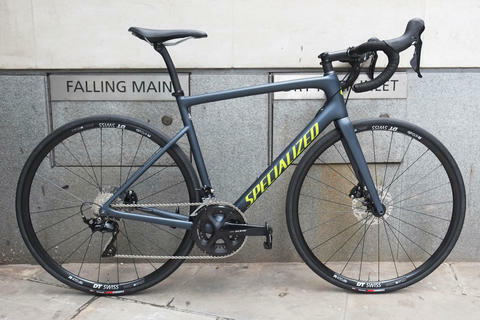 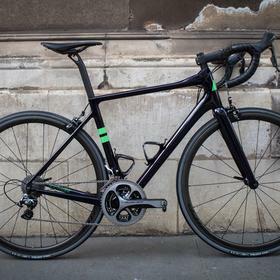 Aimed at lightweight performance, this build features mechanical Dura Ace, full carbon Parlee finishing kit, Speedplay pedals and Zipp 202 carbon wheels. 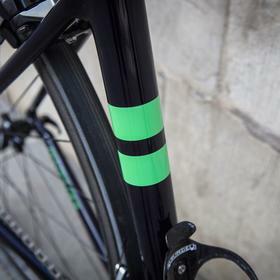 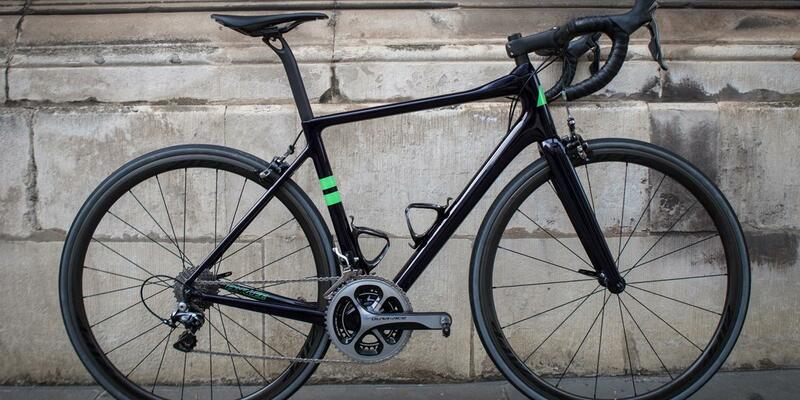 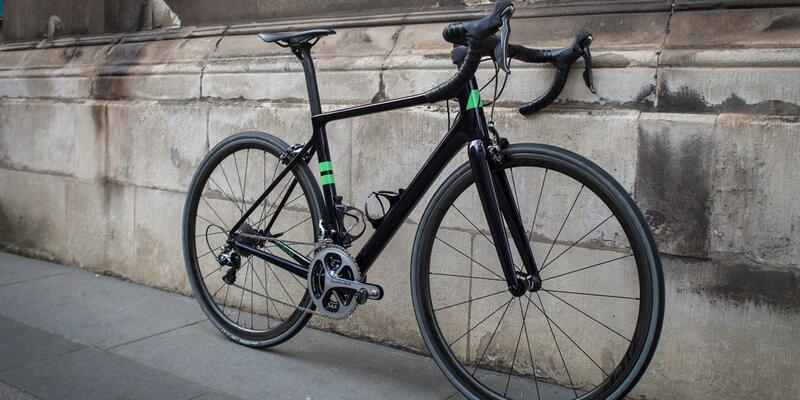 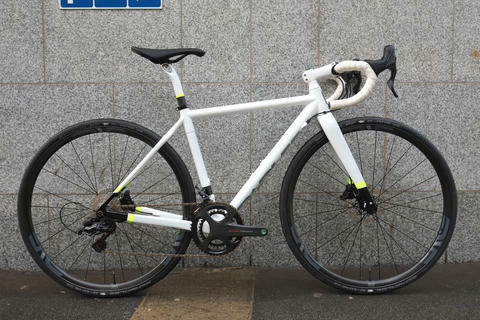 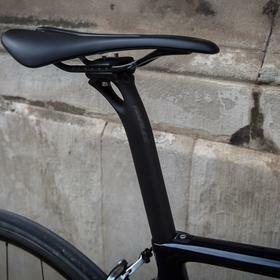 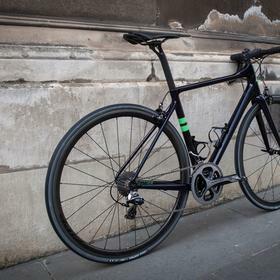 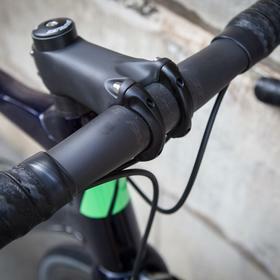 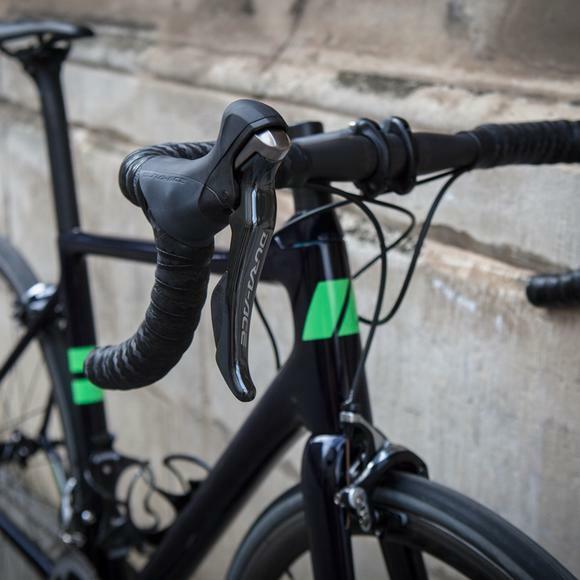 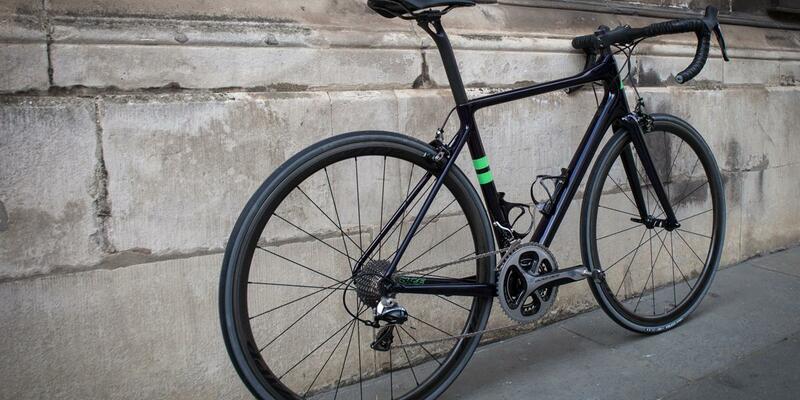 See more of Parlee in store at Bespoke Cycling and talk to us about your own custom build.